Our imagination runs the wildest when we’re young. Many of us reminisce of the days when we would build fantastical castles and skyscrapers out of toy blocks. While most of us have outgrown those years, some still bear a childlike fascination with building the impossible; it’s these bright minds who create astonishing structures like the Burj Khalifa and the Sydney Opera House. If you dream of creating the architectural marvels of the future, pursuing a career in this field may be for you. However, every accomplished architect starts small, and drafting houses and small structures are the ideal platforms for practice. With Ashampoo 3D CAD Professional 6, you can experiment with architectural design and bring your vision one step closer to fruition for $29.99. Ashampoo 3D CAD Professional 6 is an intuitive CAD program with a thematically-structured UI, allowing you to create precise, technical models of your structures with a host of tools such as pre-made 3D objects, facades, an object mirror tool, fill patterns, and more. Professional 6 also offers a wide library of assets to choose from, including generic and brand-specific models of 3D objects, as well as over 350 2D symbols for electrical, gas, water, and security systems. If Professional 6’s library still isn’t enough, you can load, edit, and save your own objects from other 3D modeling programs such as SketchUp and Collada, allowing you to create a truly unique structure. Additionally, you can output your building files to PDF, RTF, and Excel files so that they can be shared universally. 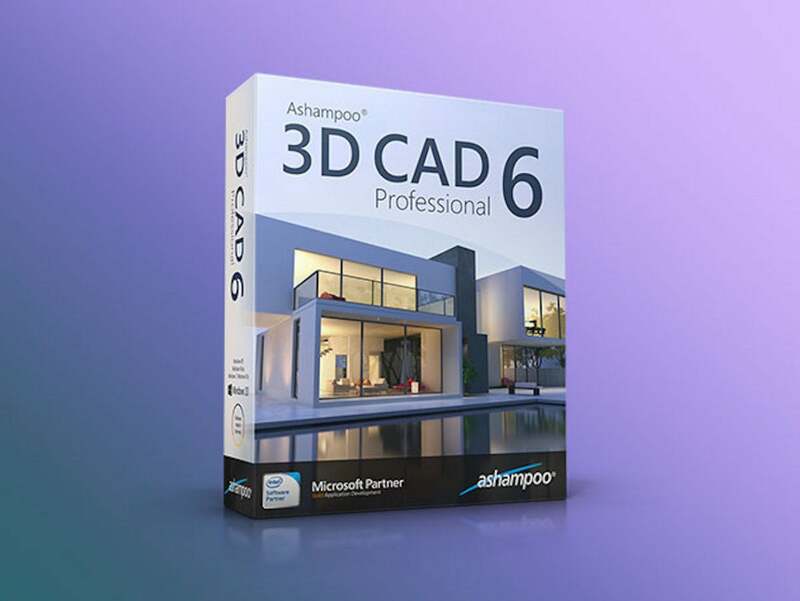 Ashampoo 3D CAD Professional 6 offers numerous tools for 3D architects to build attractive structures for $299.99, but this 89% off deal from the PCWorld Shop lowers the price dramatically to $29.99.